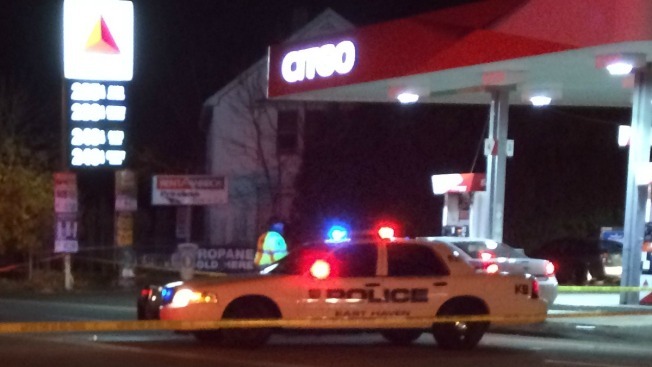 A person was struck and killed by a vehicle on Foxon Road in East Haven on Saturday night, police say. Police said officers responded to the scene at around 8:39 p.m. due to reports of a struck pedestrian. The road remained closed from Michael Street west to Old Foxon Road while police investigated Saturday night. According to police, once on scene officers determined that the vehicle that struck the individual had fled from the accident. The person who was struck was sent to Yale-New Haven Hospital where they later died from their injuries, police say. Police say a suspected vehicle was later found occupied in New Haven. According to police, the victim has not yet been identified, pending notification of next of kin. East Haven Police are asking anyone who may have witnessed the incident or has any additional information to please contact Officer Gorman at (203) 468-3820.